Cast Iron (CI) is an alloy of iron that contains silicon and carbon content. Grey iron is a ferrous CI metal that contains 2.5% to 4% Carbon, manganese, and 1% to 3% silicon. It is the oldest and most widely accepted cast iron form that is used by manufacturers to fabricate CI castings in their foundries under supervision of professionals. Gray CI castings are known for their brittleness and are used for making tough and complex casting designs using sand casting process. 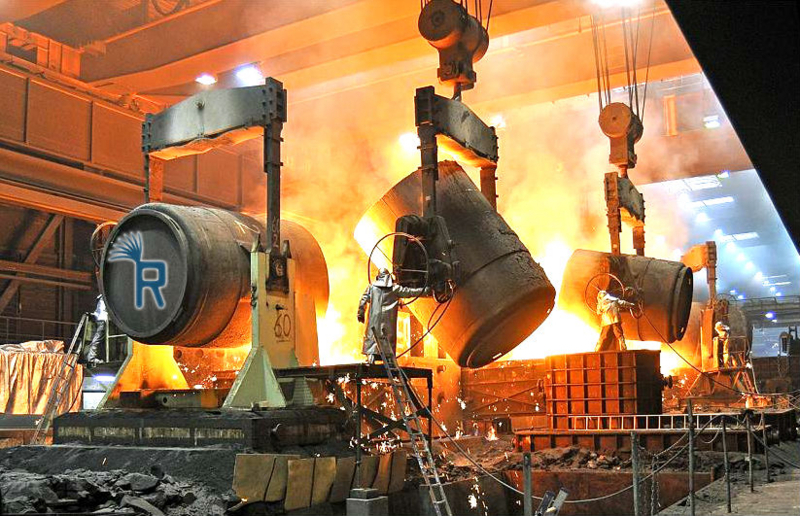 Exporters of CI castings supply components to various industrial clients in India and across the world.